The casino was established in 1997 and has managed to be in existence because of the good variety of games. It is considered to be one of the globe’s largest online casino. 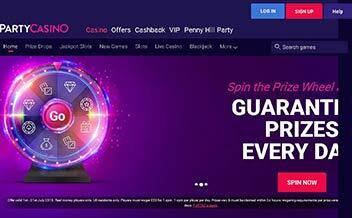 Party Casino has created a name for itself by offering players with amazing experiences. The many slots they have and a good poker site, ensures gamers are not bored at any time. Set your worries aside and login for your mind to be blown away. Progressive jackpot lovers have more than 45 to select from. The ones you should not miss out include Super Joker and Mega Fortune Wheel. Other jackpots that could win you amazing prizes include Rags to riches, Millionaires club, lucky chest, Caribbean poker, winstar, super diamond deluxe jackpot king and many more. There are more than 500 slots to select from. The main ones include Twin Spin, Secrets of Atlantis, Motorhead and Frozen Diamonds. Others include 3-reel slots and 5-reel slots. Familiar marvel slots are also included with other unique custom made slots to give a sense of adventure. Table games provided at Party Casino are more than 30. You can select blackjack variants and several roulettes. Others include; No Commission baccarat, Texas Hold’Em, Bonus Poker, Craps, and Craps classic among others. More than 12 video poker games are available. You will find variants such as Tens or better, Joker Poker Deuces Wild, Aces and Faces, and All American among others. Party Casino offers a favorable selection of live dealer games. There is Baccarat, Roulette and Blackjack where gamers will experience the thrill of live casino action while at home and interact with the live dealers. 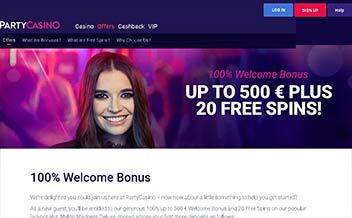 Party Casino offers first time players with welcome bonuses (excluding bonus code and no deposit). A 100% sign up bonus is offered with a maximum of $500 with a wagering requirement of 35x on slots. Free spins are valid for on starburst which expire after 7 days. For roulette bonus, the first deposit offers a 100% bonus up to $250 with a wagering requirement of 30x. The casino offers a loyalty program. Gamers continue to earn points as they play. Different games earn points differently. Slots receive 1 point for each $25 wagered. Blackjack gets 1 point for $150 wagered and roulette gets 1 point for $50 wagered. The accumulated points can be redeemed for merchandise at the store. The casino runs a VIP scheme through party points. Gamers obtain between 1-40 points per every $200 wagered depending on the game played. There are five levels of the VIP scheme to be risen through. Players get to receive a special reward for every friend they refer to the casino. Keeping up with the latest information regarding promotions and bonuses offered by any casino is crucial to anyone looking to be a regular player. For this reason, we created this section to provide readers with the latest information about Party Casino. Keep visiting this section to stay up to date. 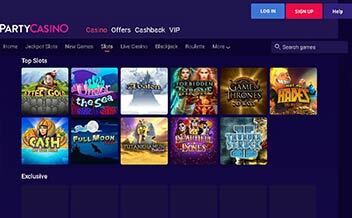 The casino is powered by well-known providers in the market. The main ones include Microgaming, NetEnt, WMS and IGT. Other providers are Edict, Yggdrasil, Evolution Live Dealer, Betsoft, WagerWorks, Cryptologic, Amaya software, Barcrest and Lightingbox games. The casino has made it possible for desktop and mobile phone users to play their app. Your device should have the required operating system for you to access the casino without any problems. The major browsers used include Mozilla Firefox, Opera, Google Chrome, Safari and others. The casino website is easy to use with a clean design. The menu provided makes it easy to find games to play and for creating an account. The homepage is clearly marked with icons that help clients easily get what they are looking for. Navigating through the site is easy hence time will not be wasted selecting what you are interested in. With your personal computer, you get to enjoy games at the comfort of your place. The casino is an excellent place where you can enjoy secure and safe online games. Player’s data is safely secured by the 128-bit SSL encryption. All of the games offered are tested independently so as to be fair, meeting all of the highest software standards.  Games are audited by iTech Labs. The casino has made sure that players are provided with customer support for 24 hours a day all days of the week. 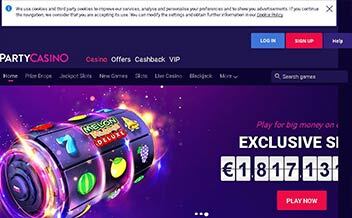 There are a number of options which can be used in contacting the casino which includes a live chat, calling the support team via toll-free numbers provided at the site. You may also write an email or consult through the FAQ section provided at the site. Party Casino is actively taking steps in the right direction. The customer support offered at all times makes it easy for players especially those who are looking to join. There are many options for bonuses and promotions which will definitely attract more players. They will make one enjoy games for long enough. 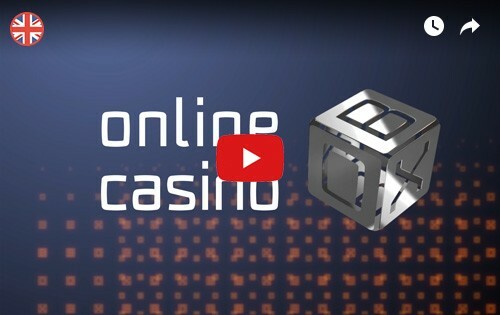 The name is a recognized participant in world’s online gambling. Gamers therefore can expect good strands.